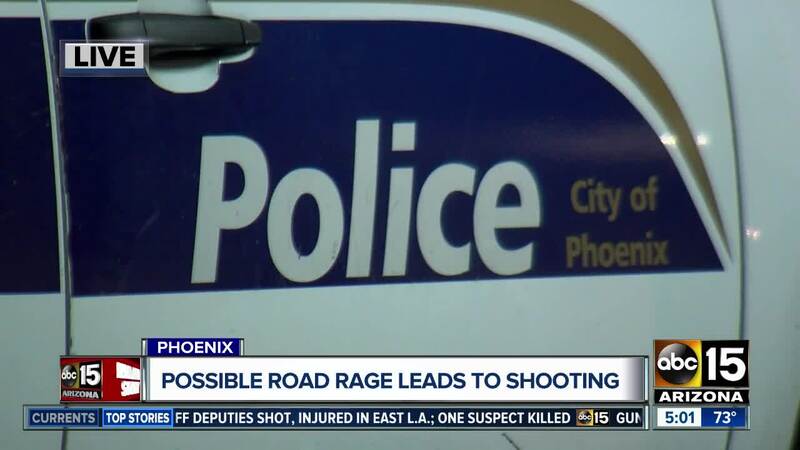 Police say a child was shot during an apparent argument between drivers in Phoenix overnight. The incident happened late Wednesday night before the victims stopped near 67th Avenue and Thomas Road. Officials say several shots were fired into a vehicle from someone in another car. The shooting is believed to have happened during an argument between drivers on the road. 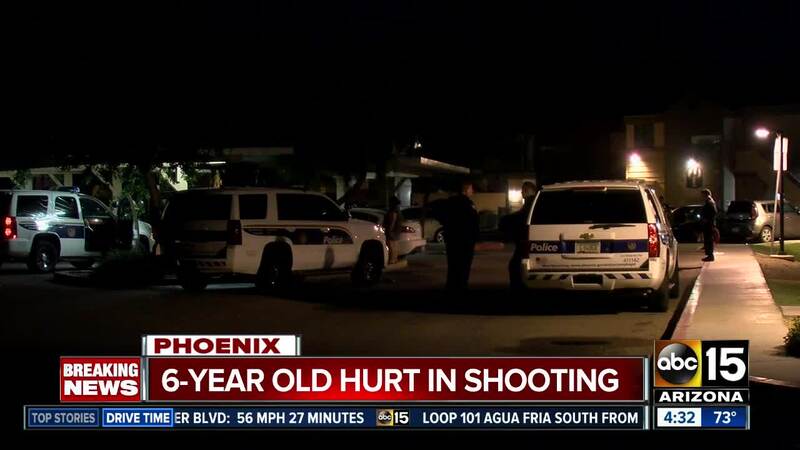 A 6-year-old girl was hit in the torso by the gunfire, leaving her in serious condition. Police say, fortunately, her injuries do not appear to be life-threatening. Other kids were in the car at the time but were not hurt. Police are still looking for the shooter's vehicle.